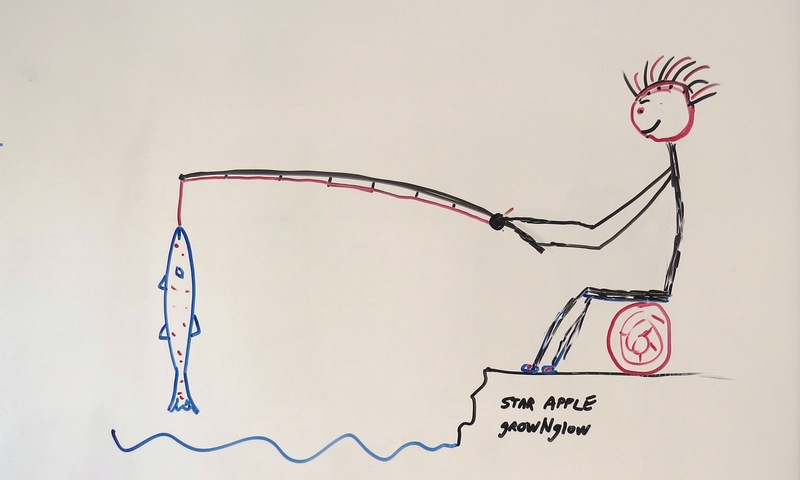 Home In the Garden Fruit & Veg Give a Man a Fish ……..
As part of Star Apple Foundation’s 2019 project encouraging families to grow their own food, here we give some seeds to families. In two months time we will have a stall at the provincial celebrations in Maasin’s capital. Please support us by sharing this video below.